This is an undated film from the 98th. 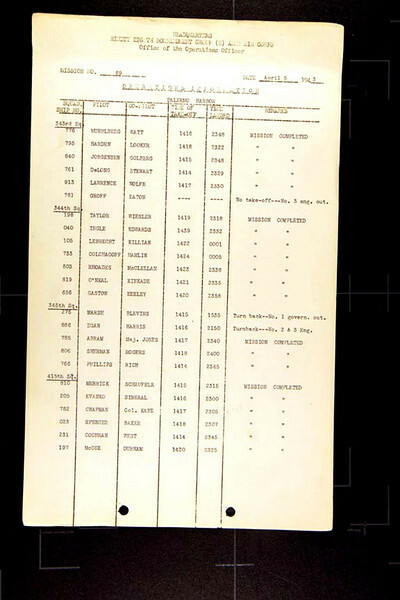 Based on the crews listed and the target, I believe this is a briefing for Mission 89, April 5, 1943: to bomb Palermo Harbor. I have attached the crew listings for that mission. At the time, the unit was based still based in LIbya. This video is the second of two reels for April 5, 1943. 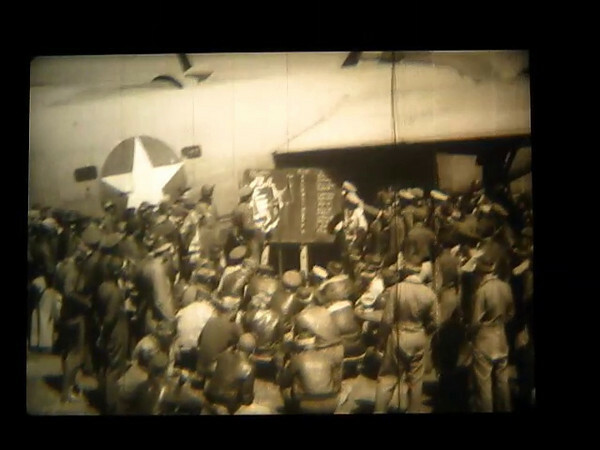 The first frames are the same, but this clip also has several images of the crews with their B-24s and the B-24 nose art.